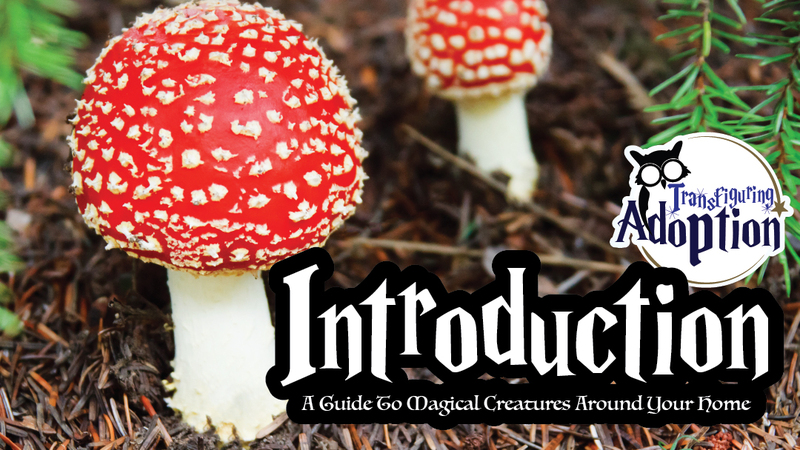 My family and I are writing this Guide to Magical Creatures Around Your Home in hopes that these creatures will not be forgotten in time. At one time people, would have not thought it silly at all to believe in fairies or Dipsy Toads. However, we’re guessing now that you have never even heard of a Tangerella. So many people have turned to believe only what they can prove with their science. 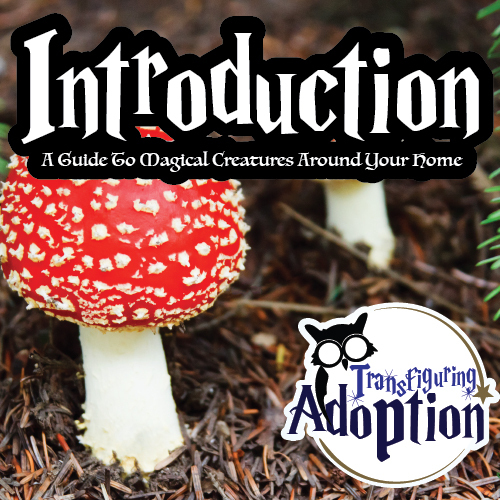 In fact our family, thinks that the reason you may not of heard of many magical creatures is because people have become so fascinated with the study of the physical world that they have stopped watching for signs of the existence of magical creatures. However, the same fascination with science that made people forget about the creatures in the magical world could also aid us. We are hoping by writing you this guide, some good students will be able to help us learn more about these creatures. That’s right. We need folks who show an interest in math, reading, science, art, and so forth to help us find out more. Please read about the creatures in the following entries and be on the look out around your home for signs of their existence. We welcome you to send us letters, pictures, and details about any creature that you find. We hope that we can count on you. We believe that once you start understanding how to look for the signs of these creatures, that you will find it easier to believe their existence. We’re looking forward to your findings. Next post: Healing from the inside out. An adoptee gets the weight off.